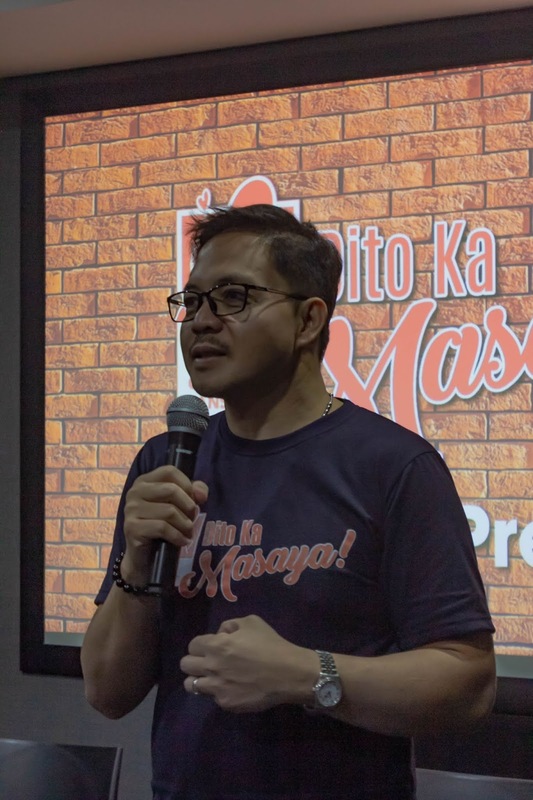 Luckyfinds: Precious Heart Romances (PHR) holds its 2019 Grand Fans Day with the theme "Dito Ka Masaya!" Last March 39, 2019 was a memorable one for Precious Hearts Romances loyal readers. The Dito Ka Masaya Grand Fans Day 2019 engaged the community in fun activities, and exclusive performances. It was a good opportunity to meet the authors, purchase their works and get their books signed. PHR President and GM Segundo Matias Jr. Since it started, PHR has always been dedicated in bringing stories that capture the Filipino’s taste for entertainment. Filipino taste evolves over time— as younger audience prefers a different way of storytelling. Instead of a cul-de-sac, PHR has seen an opportunity. 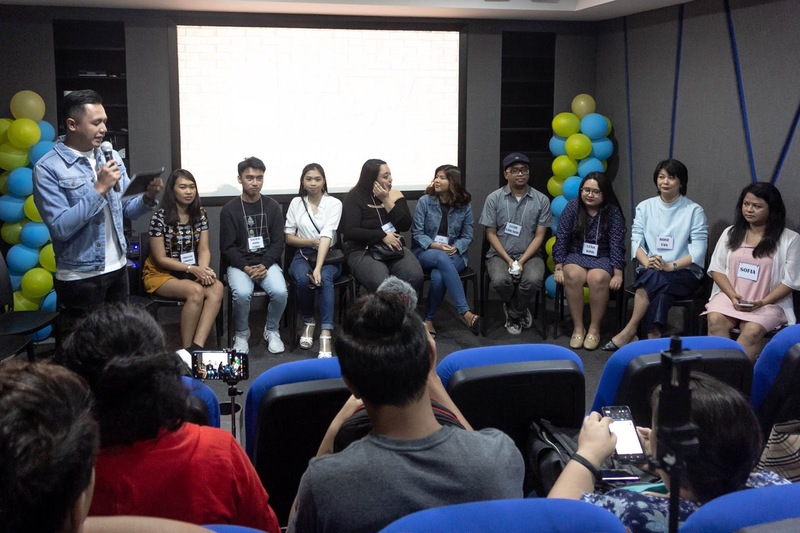 Wattpad, a popular online platform for authors, has provided an avenue for the discovery of promising talents in the country. With similar purpose, PHR has birthed Booklat, another online literary outlet specifically targeting Gen Z and millennial readers who are familiar with the brand. PHR has searched wide over these platforms to find writers of quality stories—regardless of the number of their followers or reads. By infusing new breed of writers, it has proven that PHR stands the test of time and is still on the game of pulling Filipino readers’ heartstrings. Precious Hearts Romances helps its authors build their craft. Every year, PHR holds two-day brainstorming sessions for selected contract writers. On top of this, their creative group also sits together to come up with plots that will be offered to willing writers. Sometimes, authors are commissioned to write them. Writing workshops are given for free for aspiring Precious Pages authors. PHR’s efforts to reach out to the next potential Martha Cecilia, Rose Tan, Vanessa, or Sonia Francesca are unending. If you believe that you can be part of something bigger, or aspire to be the next best-selling Filipino romance author in the country, you can send your manuscript through email at ed2rialstaff@gmail.com.